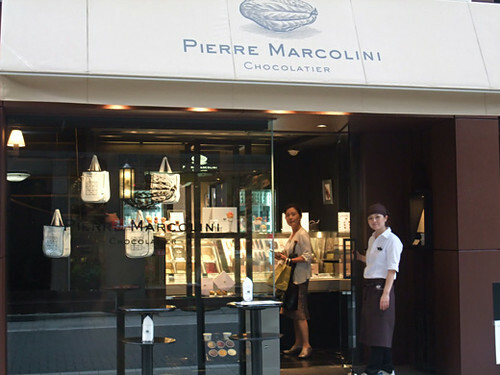 Yay, finally I could have delicious chocolat parfait at Pierre Marcolini Glacerie! The shop is always so crowded on weekends. 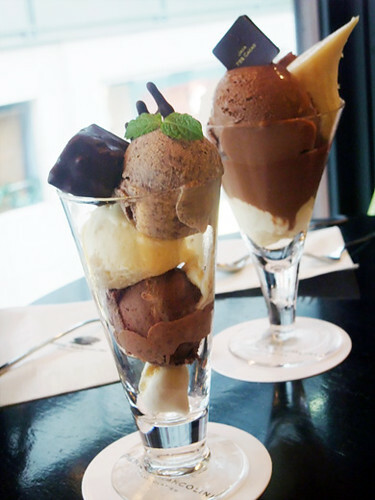 The mint chocolate ice cream was heaven!